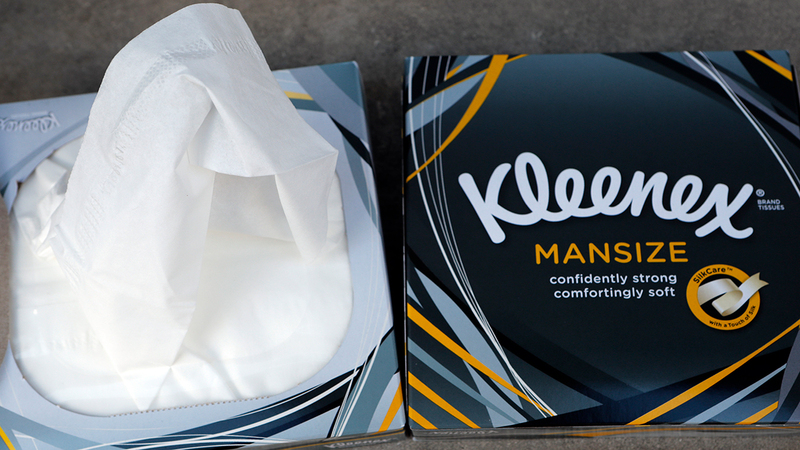 LONDON -- Kleenex will re-brand its "Mansize" tissues after consumers complained the name was sexist - touching off a social media conversation about what's in a name. "It's never our intention to cause offense - we're not dictating who should eat this sandwich," the company said in a statement. "We hope anyone who tries it will love the distinctive flavors."